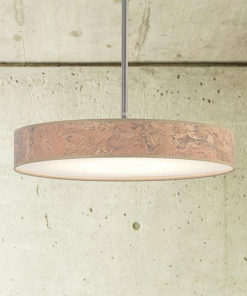 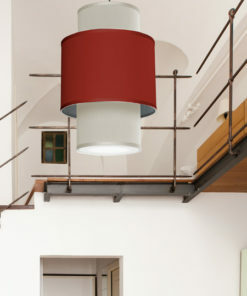 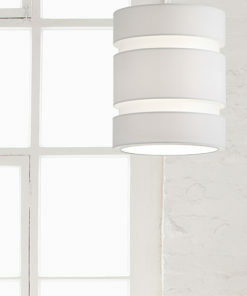 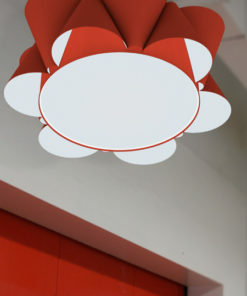 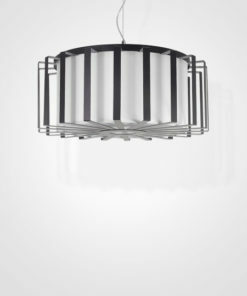 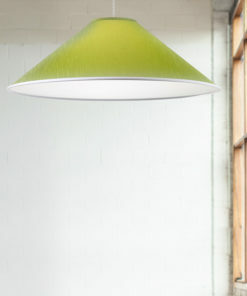 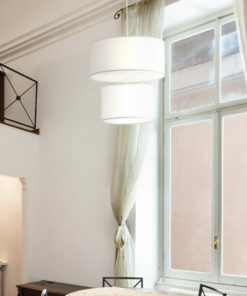 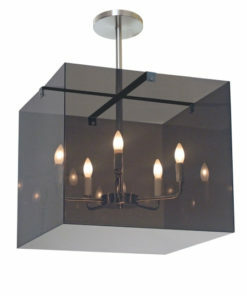 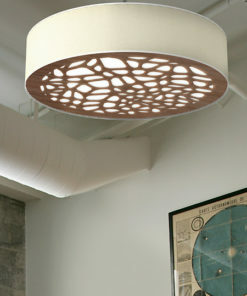 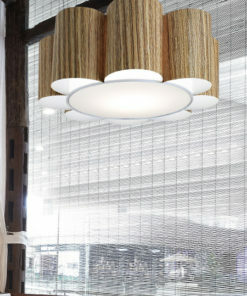 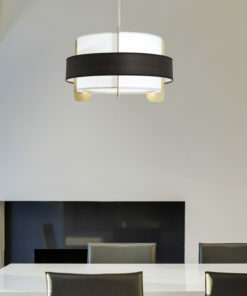 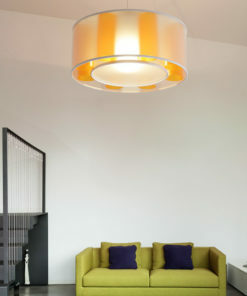 Select from over 100 modern ceiling lighting fixtures for your next space. 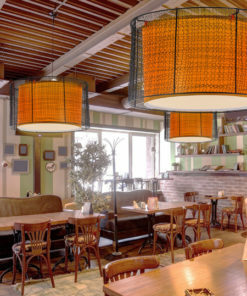 Our lighting goes perfectly in all spaces from restaurants to hotels to dining rooms and living spaces, it sets a perfect mood to any space. 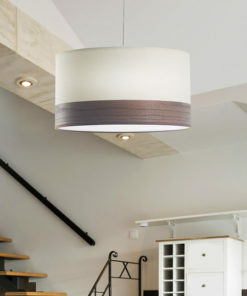 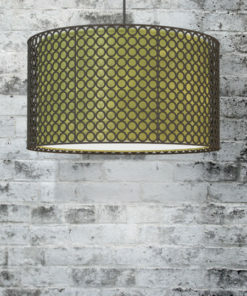 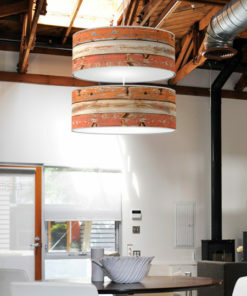 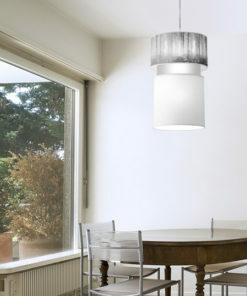 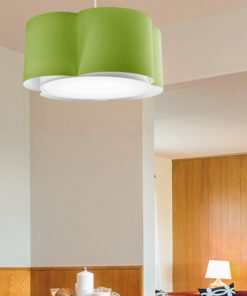 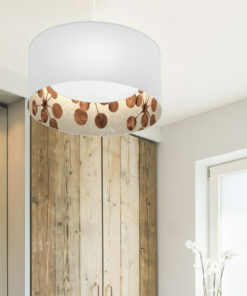 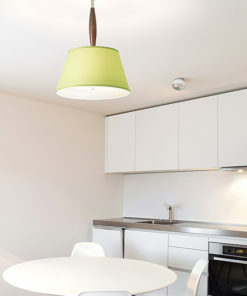 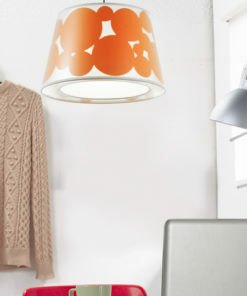 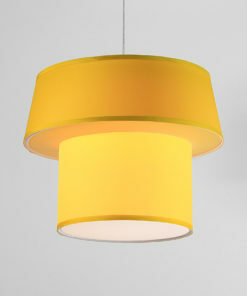 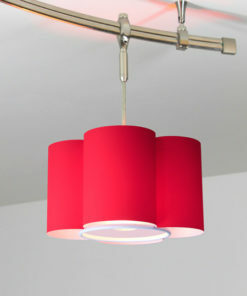 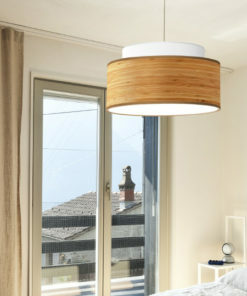 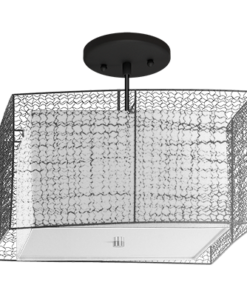 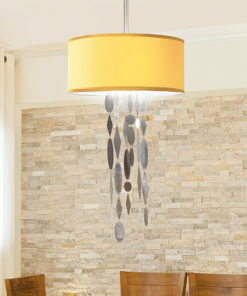 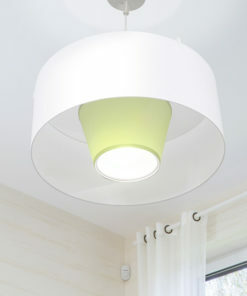 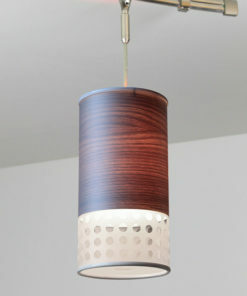 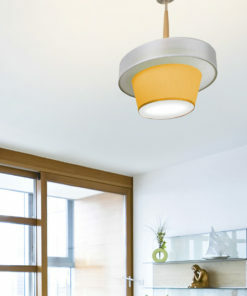 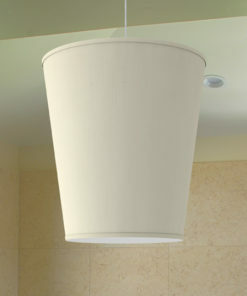 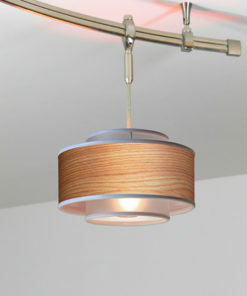 Our pendant light shades are 100% fully customized by you or select from our 500+ designs. 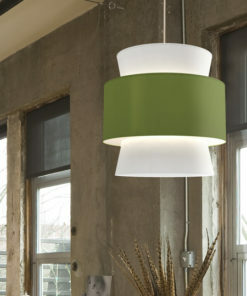 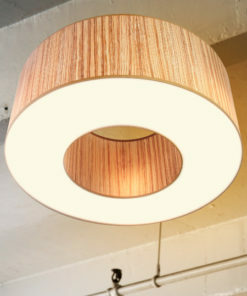 From a white drum light shade to any solid color or pattern, we are ready to make your perfect modern drum pendant light.